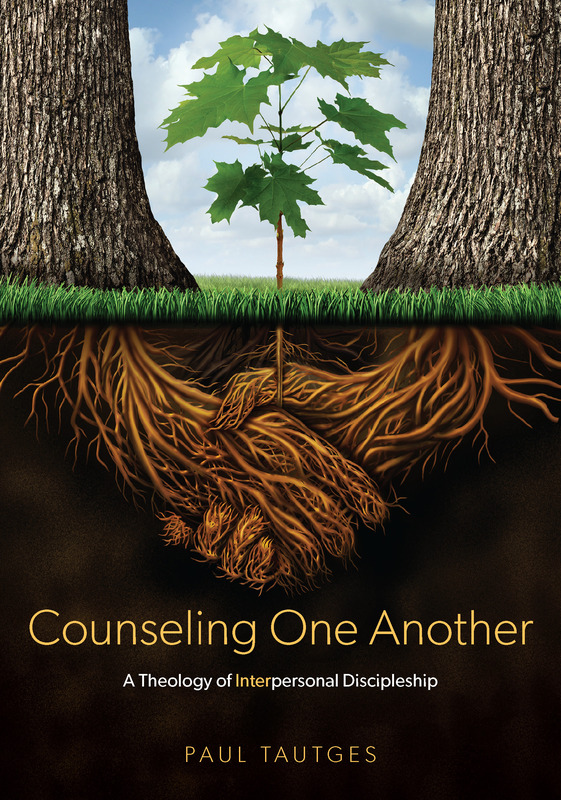 If so, you will be helped and encouraged by a new LifeLine mini-book. Here you will find faithful counsel from the Scriptures. 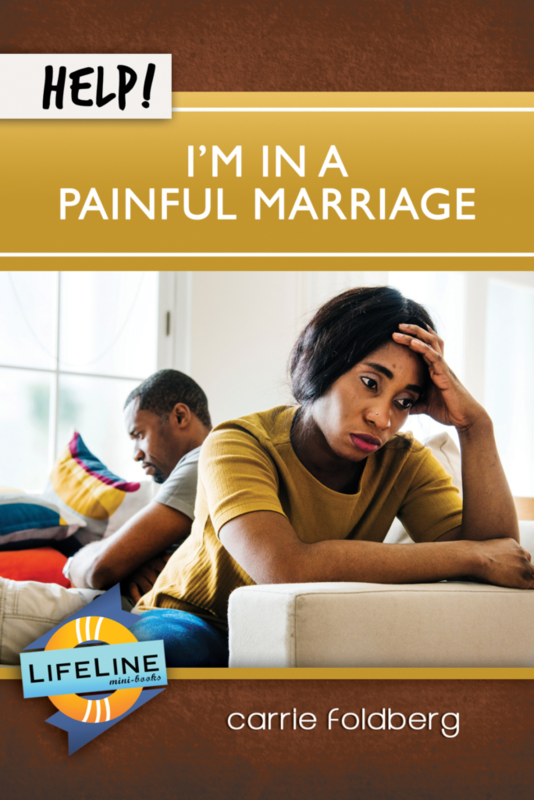 Foldberg continues, “It was a great encouragement and comfort to me to learn that it is common for a wife to experience emotional and relational pain as a result of her husband’s sin struggles. But this Scripture is true: No temptation has overtaken you but such as is common to man; and God is faithful . . . (1 Corinthians 10:13a, emphasis added). God faithfully led me through those painful years. It is now my great joy and privilege to serve alongside my husband—truly the love of my life— sharing hope and help in Christ with those whose lives have been impacted by combat trauma. Learn how the Lord helped Carrie, and can help you too, in HELP! I’m In a Painful Marriage.